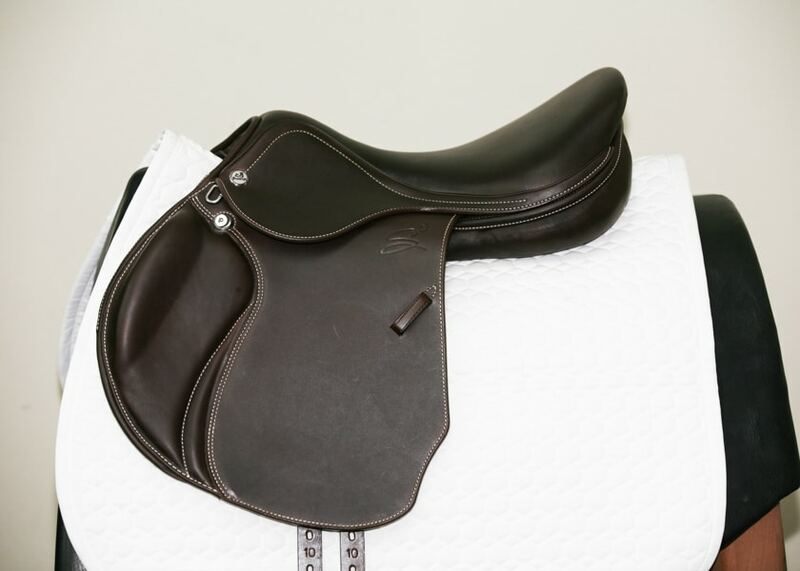 Special order options: The Prestige Sinead saddle may be ordered with medium front blocks instead of small front blocks and additional rear blocks and with a standard or +4 forward flap projection. 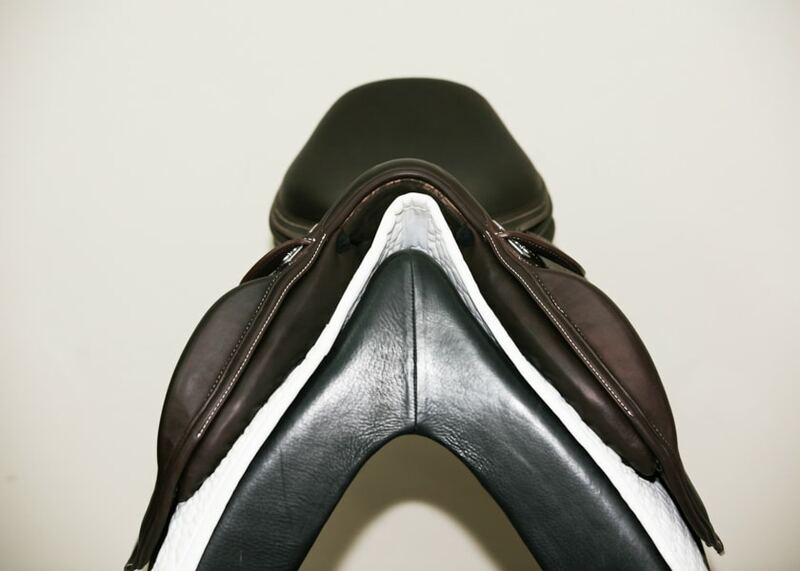 The saddle also is available with premium 3.3mm thick LUX calfskin leather on the flaps for $5,060.00. 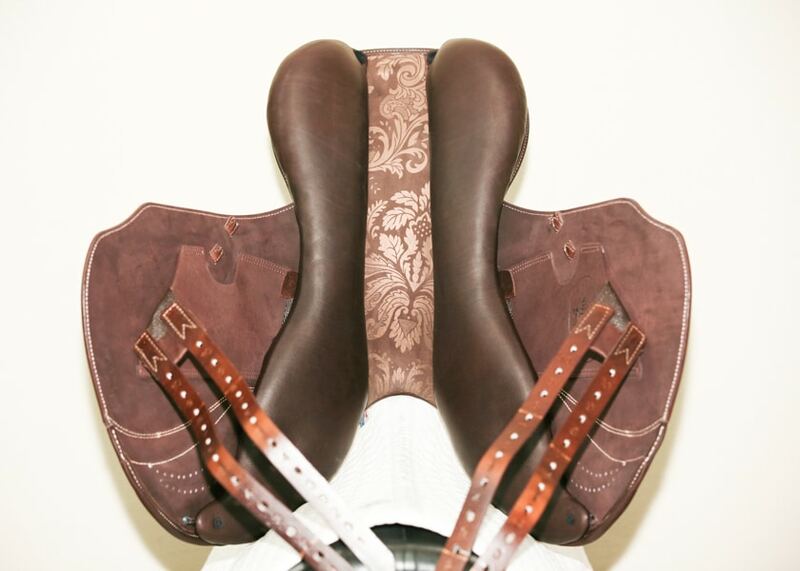 Please contact us for more information or to order the saddle with any of the special order options. 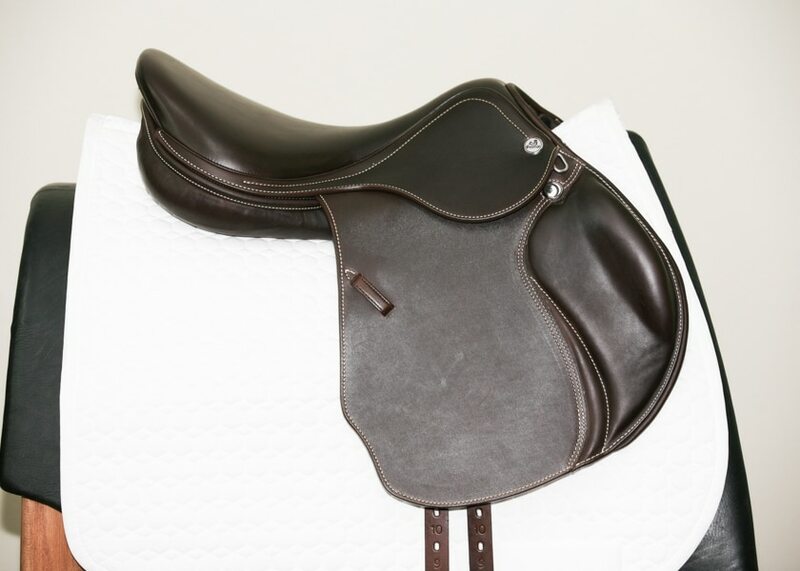 Prestige panels are flocked with a synthetic fiber with memory that works to minimize clumping, alleviate pressure points, and reduce the need for frequent reflocking. 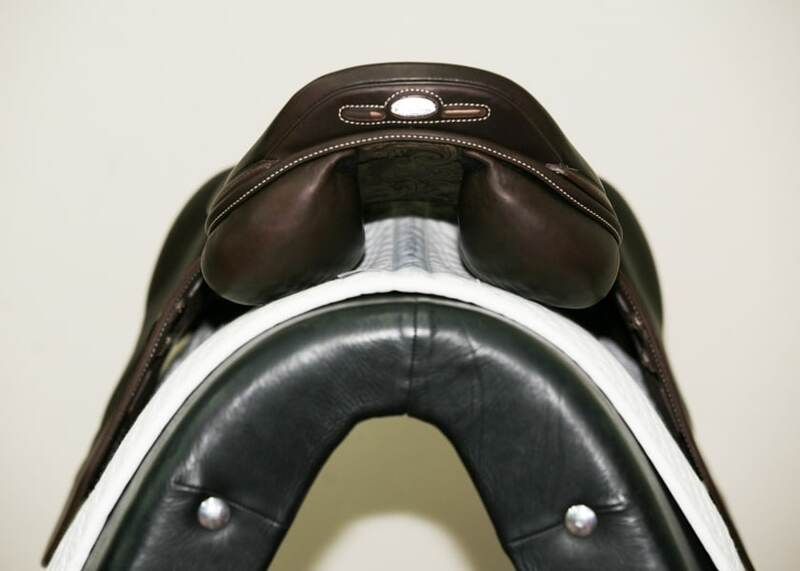 The panels are lined with two layers of felt, which ensures a smooth surface against the horse.